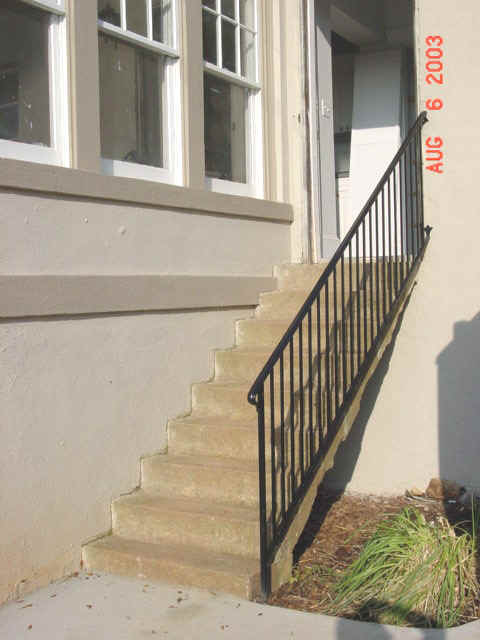 Unsafe balconies and stairways are probably one of the most common structural problems apartments have today. 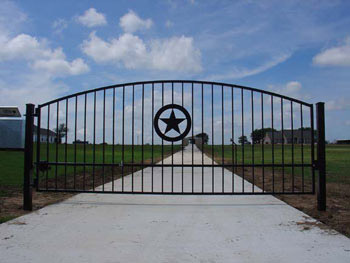 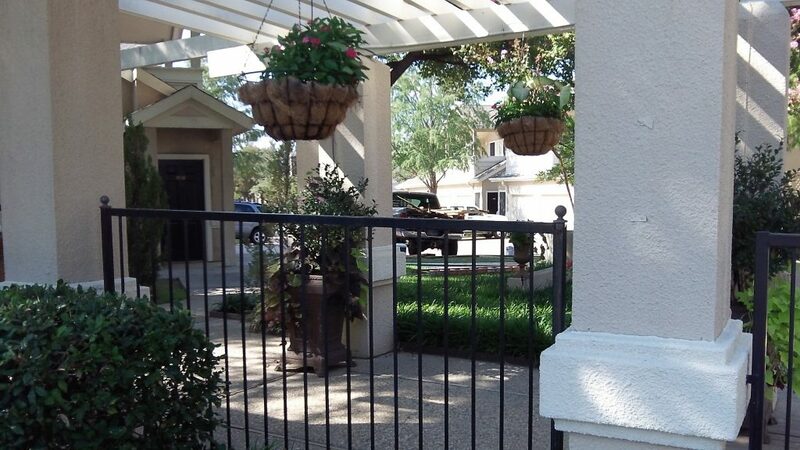 We are also able to professionally install and accomplish any ironwork projects. 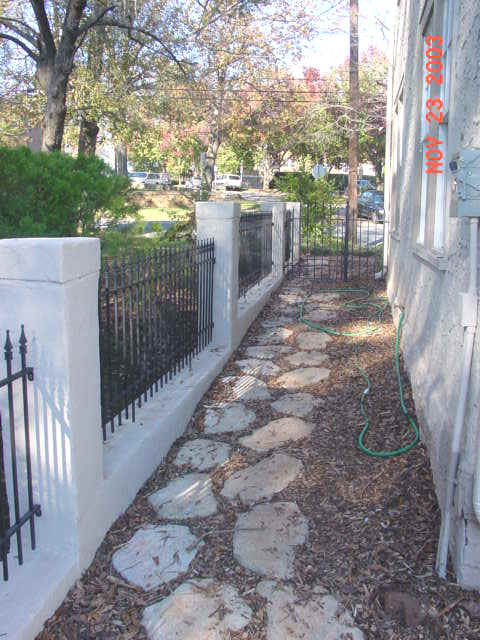 These projects can include fencing, handrails, stairs, steps, gates and security.